Fitness model or natural bodybuilder look strikingly different because of a low body fat percentage and enhanced muscle mass and muscle density. These are components which can be built over time. You cannot just expect results within three to four months and think you have done the necessary work. You have to build the foundation to sculpt the masterpiece. Time– “Time-under-tension” (TUT) refers to the amount of time per rep (or set, or exercise, or workout) that the muscle is under tension. For example, if an athlete takes 4 seconds to perform a biceps curl, it is said that the TUT was 4 seconds. If someone performs 100 repetitions, then the workout TUT was 6 minutes and 40 seconds. Intense Weight Training– Intensity is a big key in muscle gain. 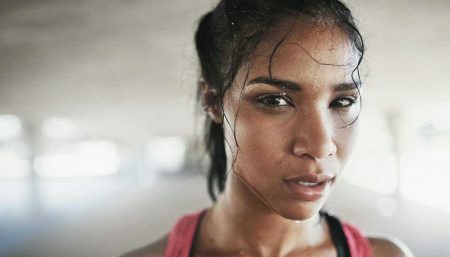 Intensity is how hard one trains in that particular exercise. Do you give up on the 7th repetition, or do you continue to go on until you can’t perform another repetition? The intensity level on how one trains is where one can attain great results. This will vary from one individual to another. If you train longer then 45 minutes you’re kidding yourself about the intensity level. Your body can only work so long before depleting its glycogen storage. If you feel light headed or nausea, STOP. To build muscle you must progressively overload your muscles. This can be done with increased poundage, varying sets and reps, and even changing exercises. Always keep your muscles off guard and always challenge them. General `recommendations for “hypertrophy training” are 8-12 reps per set, with multiple sets per exercise, and multiple exercises per body part. Proper Form: You should select a weight so that you can properly perform 8-10 repetitions (10-12 repetitions incase of endurance athletes). The last repetition should be difficult to perform. You want constant tension on the muscle (upward and lowering phase) while performing the repetition. The point here is to always pump up the muscles until they can’t move an inch more. Use free weights for all heavy sets– Your chest might feel really pumped when using the Smith machine, but when you want to add real mass, use dumbbells instead. Dumbbells will make your ancillary muscles work as well and they will build compound mass. 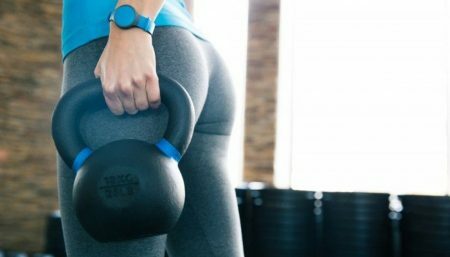 The greater range of motion (possible with the dumbbells) simply increases the number of muscles used in the training, therefore results are better. 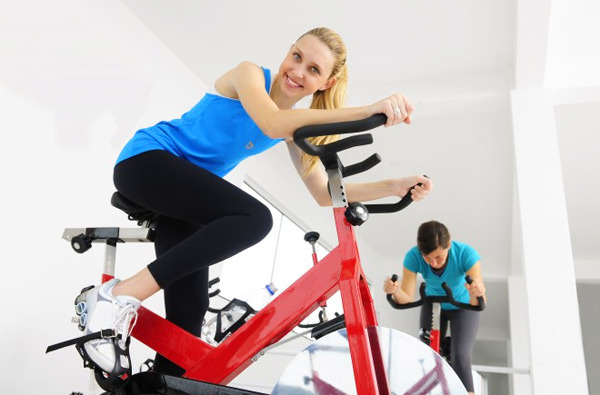 Limited Cardio– Doing some light aerobic work such as walking or cycling is not going to hinder your muscle gain goals. Doing too much aerobic work or going too hard during your aerobic work will, in fact, hinder your muscle gain. In order to gain muscle, you need to eat more calories than your body burns. If you do a lot of cardio work, you are burning a lot of calories that your body could be using to build muscle. 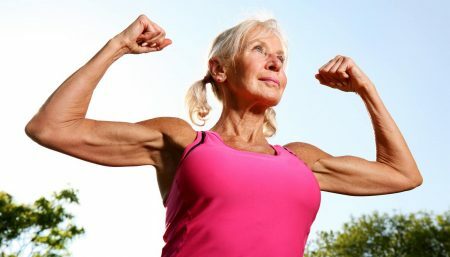 The other reason is that hard cardiovascular training can increase breakdown of the muscle tissue you already have without providing a reason for your body to build bigger muscles, as in weight training. By forcing your body to recover from hard cardio training, you essentially decrease the available resources your body has for building muscle. I would recommend sticking to 2 days a week of light aerobic work for about 20 to 30 minutes per session. Use this is as more of a cardiovascular maintenance type training rather than really trying to improve your fitness otherwise you may limit your muscle gain. Adequate Nutrition– Nutrition is another factor in how one gains weight. Go for 5 to 6 small meals a day. Eat to get full, not stuff yourself. You need your breakfast. You next meal after breakfast is a smallsnack. A snack consisting of a fruit, a nutrition bar, or a protein shake. Your next meal will be your lunch. Two to three hours after that will be another snack. After your snack will be your dinner. Dinner can consist of a green salad, fish, baked potato and some vegetables. If you want a snack at night you can. It is actually quite simple: the combination of a high protein diet and the right kind of workout will make your muscles grow like you never thought possible. Sufficient Water Intake– If you want a simple, easy and highly effective way to maximize your muscle gains, drinking more water is it. Water plays so many vital roles in the body and its importance cannot be overstated. In fact, your muscles alone are made up of 70% water! Not only will drinking more water cause your muscles to appear fuller and more vascular, but it will also increase your strength as well. Research has shown that merely a 3-4% drop in your body’s water levels can impact muscle contractions by 10-20%! Aim to consume 0.6 ounces for every pound of bodyweight each day for optimal gains. It can take up to a year to build the foundation you need to carve the shapely body you want. If you train properly and record what you do, you should gain muscle mass. 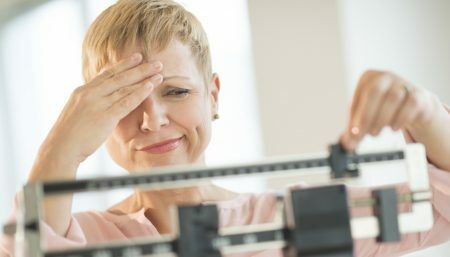 Each individual will vary on how much weight they will gain. You want to train hard and smart every time you lift. You can’t detail your muscles if you are 18% body fat. You have to first lose the excess body fat and when you are lower you can finely detail the muscle, a process known as cutting. Cutting is a similar format to building muscle, you just have to tweak your diet and cardio that sparks fat loss and not muscle loss. Last but not the least, consistency is everything. Those who make the greatest gains in muscular size and strength are the ones who are able to implement the proper techniques on a highly consistent basis. Simply knowing is not enough, you must apply!